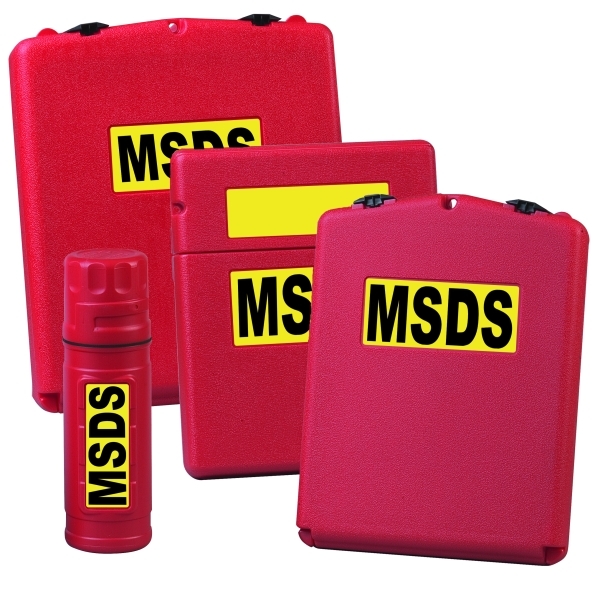 MSDS Holders are weather resistant, rust-proof and easy to clean. Mount on cabinets, equipment or walls for quick access to information at point-of-use. They come hi-vis red and supplied with standard labels. Manifest Cabinets need to be placed at the entrances of any site storing dangerous goods. • Holders are great for MSDS. despatch and filing other information near the location they relate to.